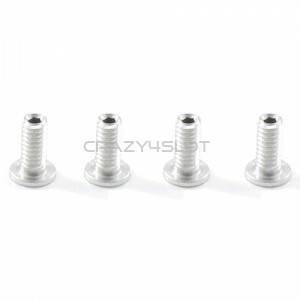 NSR Axle Aluminium Spacers 4mm for 3/32'' - 2.37mm axles. 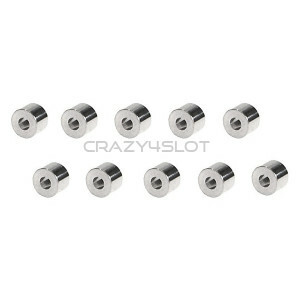 Pack of 10 axle spacers. 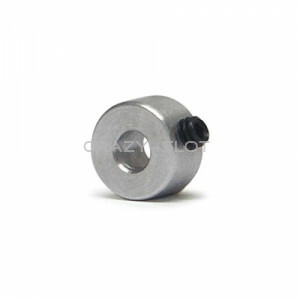 ..
NSR Brass Axle Spacers 0.25mm only for 2mm axles. Pack of 10 axle spacers. ..
NSR Brass Axle Spacers 0.5mm only for 2mm axles. Pack of 10 axle spacers. ..
NSR Brass Axle Spacers 1mm only for 2mm axles. Pack of 10 axle spacers. ..
NSR Brass Axle Spacers 2mm only for 2mm axles. Pack of 10 axle spacers. 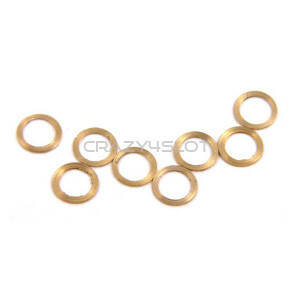 ..
NSR Brass Axle Spacers 0.12mm for 3/32'' - 2.37mm axles. Pack of 10 axle spacers. 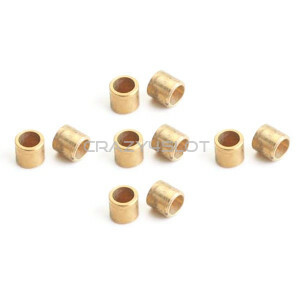 ..
NSR Brass Axle Spacers 0.25mm for 3/32'' - 2.37mm axles. Pack of 10 axle spacers. 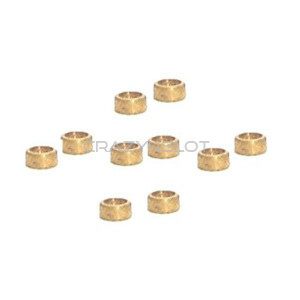 ..
NSR Brass Axle Spacers 0.5mm for 3/32'' - 2.37mm axles. Pack of 10 axle spacers. 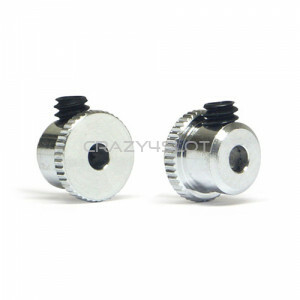 ..
NSR Brass Axle Spacers 1.5mm for 3/32'' - 2.37mm axles. Pack of 10 axle spacers. ..
NSR Brass Axle Spacers 1mm for 3/32'' - 2.37mm axles. Pack of 10 axle spacers. ..
NSR Brass Axle Spacers 2.5mm for 3/32'' - 2.37mm axles. Pack of 10 axle spacers. ..
NSR Brass Axle Spacers 2mm for 3/32'' - 2.37mm axles. Pack of 10 axle spacers. ..
NSR Brass Axle Spacers 3mm for 3/32'' - 2.37mm axles. Pack of 10 axle spacers. 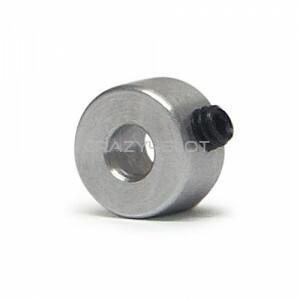 ..
NSR Axle Spacers 4mm for 3/32'' - 2.37mm axles. Pack of 10 axle spacers. ..
Policar axle stopper for F1 Classic, box stock - 1 aluminium stopper - 1 hexagonal screw M2 x 2..
NSR Axle Stoppers only for 2mm axles. Pack of 2 stoppers. 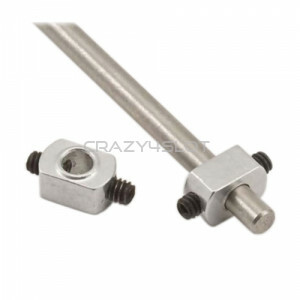 ..
NSR Axle Stoppers for 3/32'' - 2.37mm axles. Pack of 2 stoppers. ..